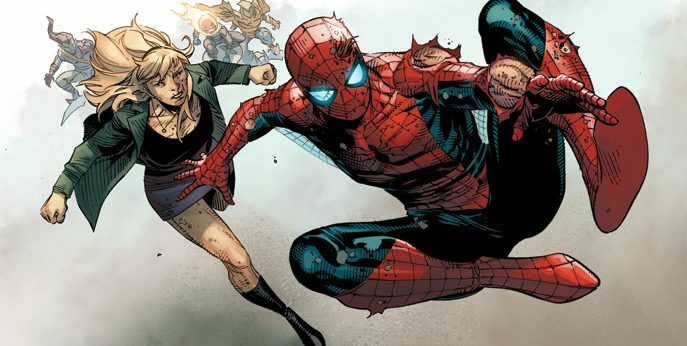 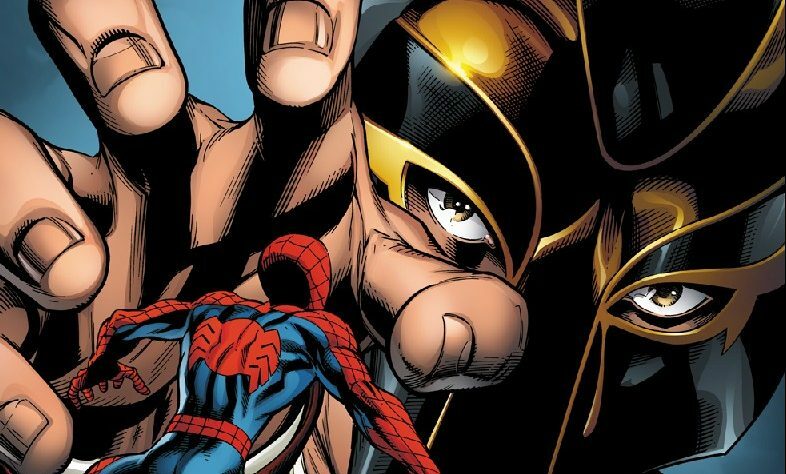 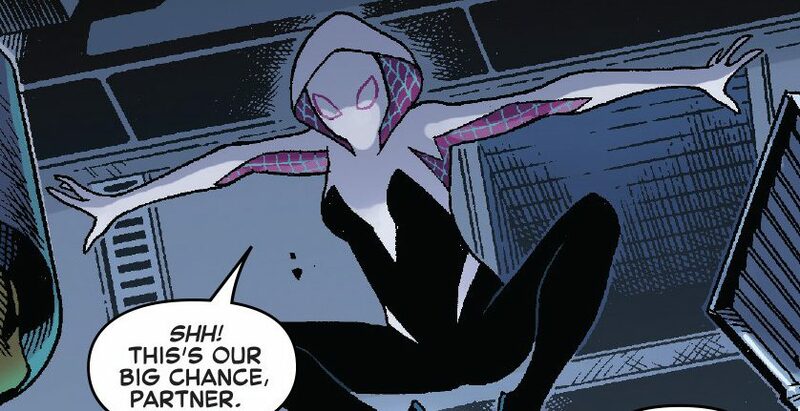 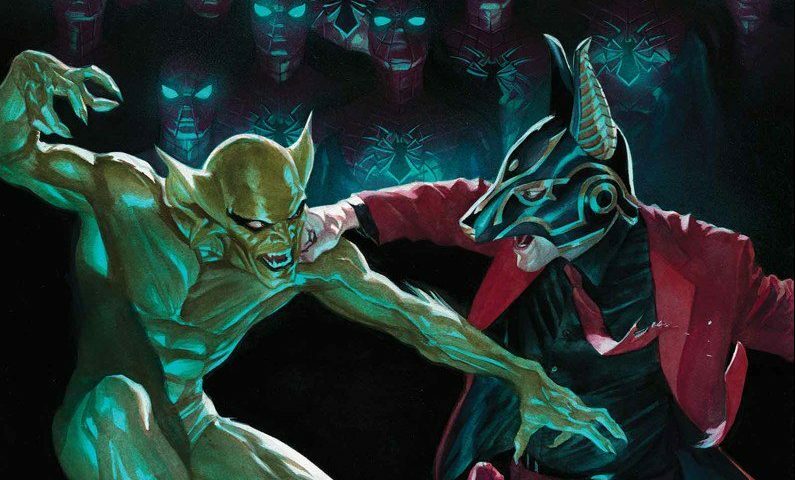 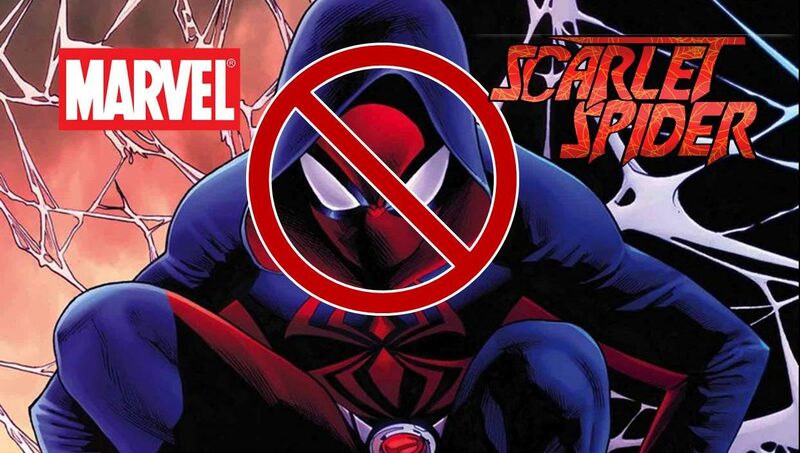 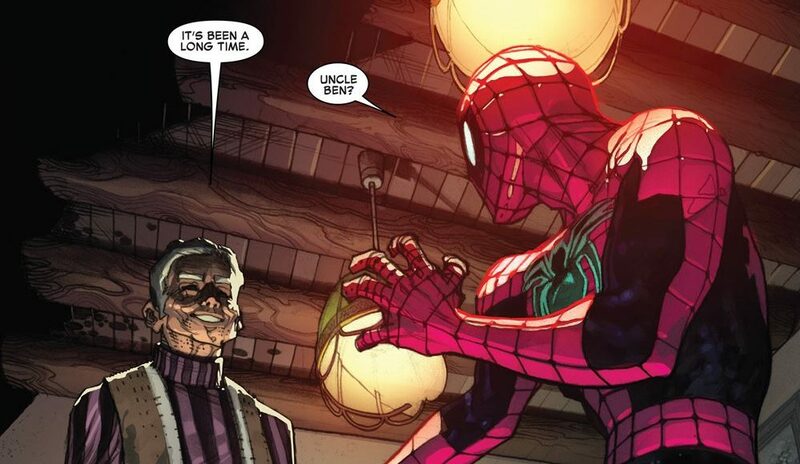 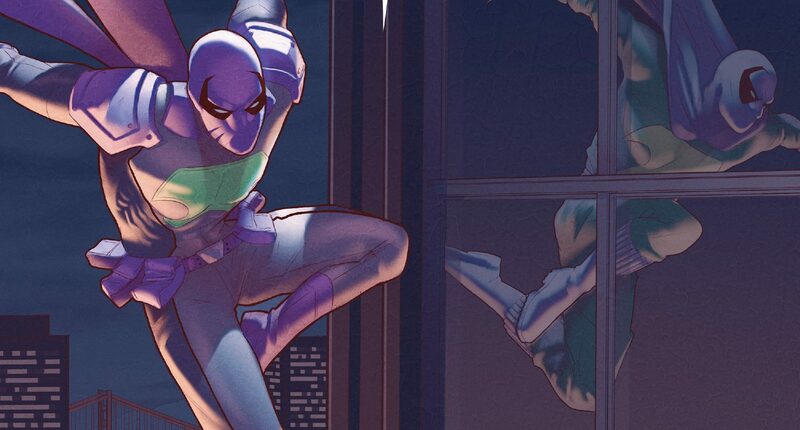 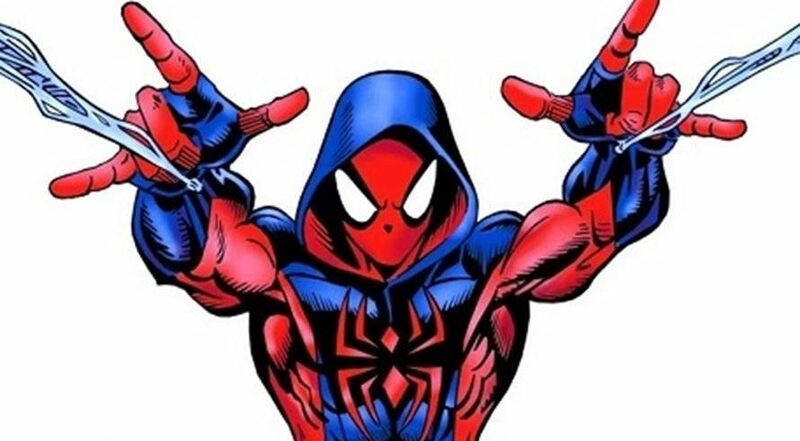 Marvel Comics Legacy & Ben Reilly The Scarlet Spider #10 Spoilers: Convoluted History Of Amazing Spider-Man Peter Parker Clone Saga Gets Some Simple Clarity? 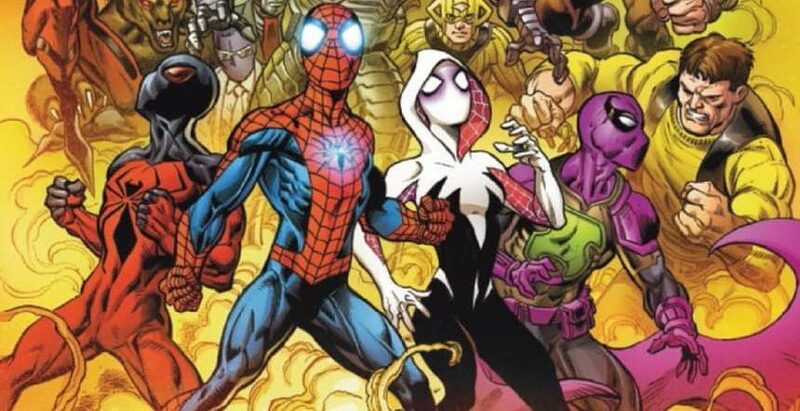 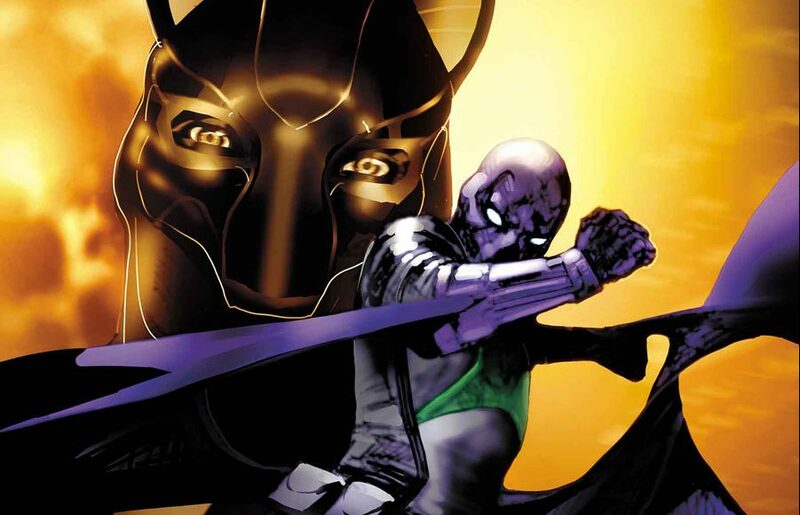 HUGE Secret Empire & Amazing Spider-Man #25 Spoilers Leaked: Doctor Octopus’ Post Clone Conspiracy Fate & Secret Empire Role Revealed! 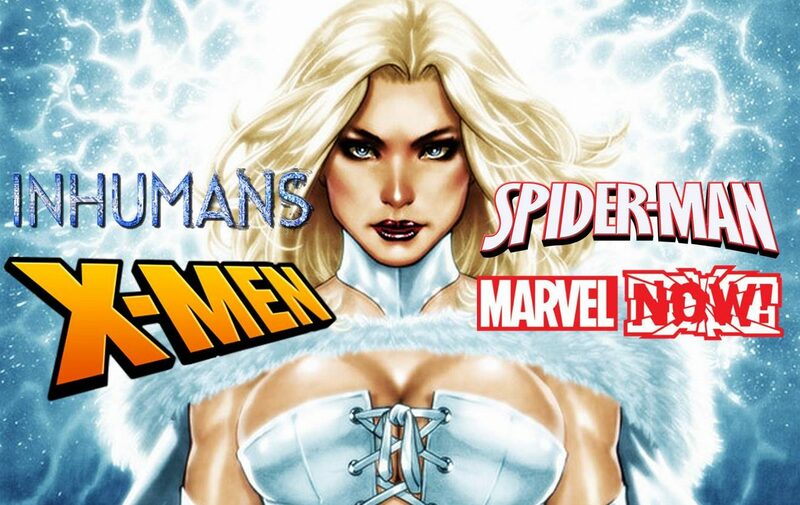 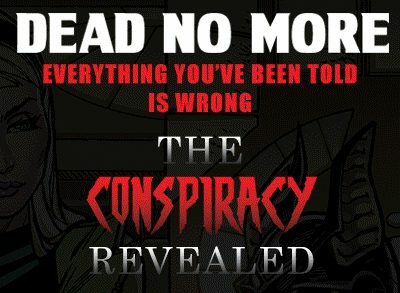 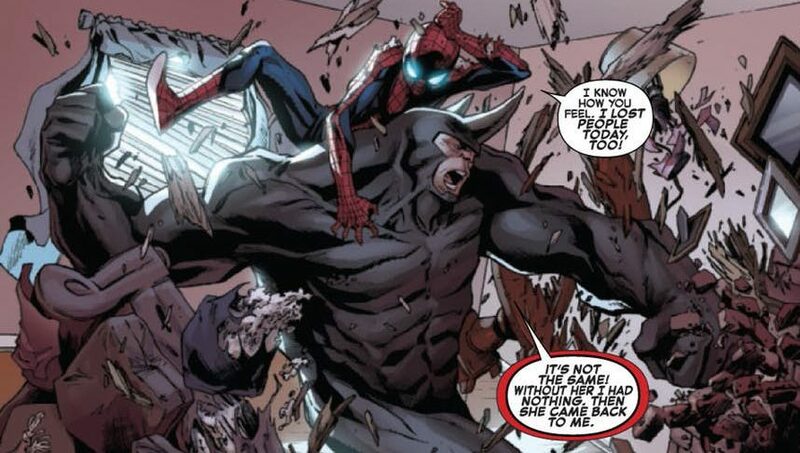 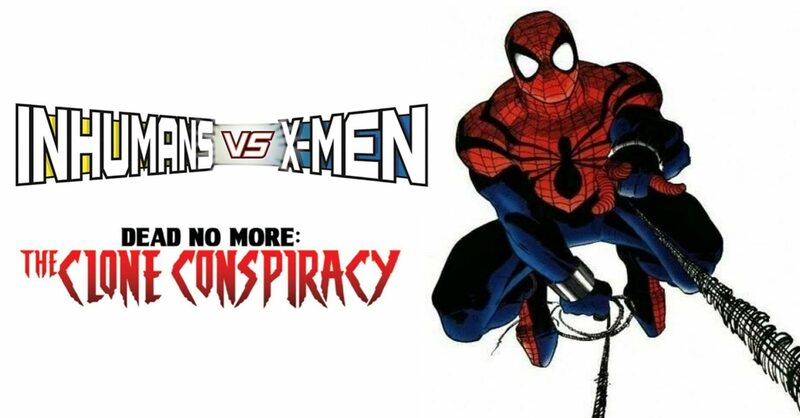 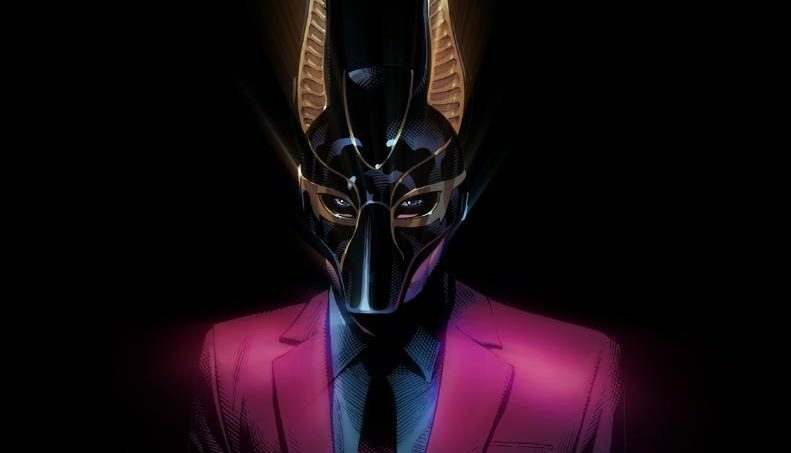 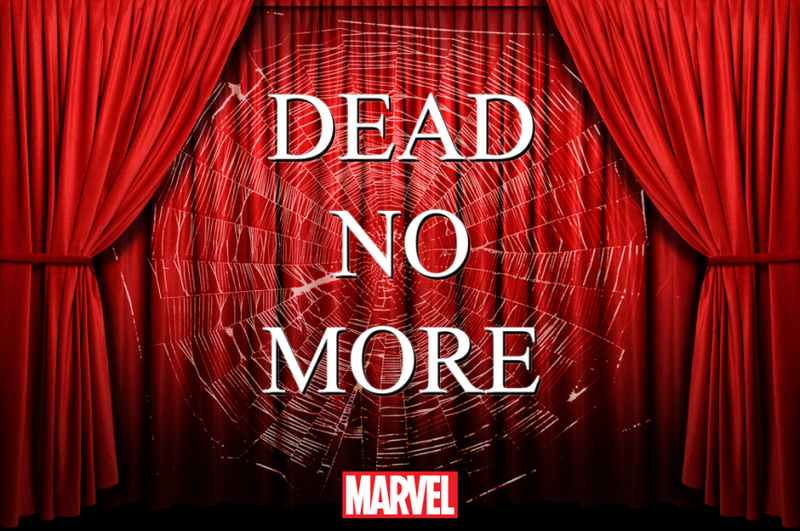 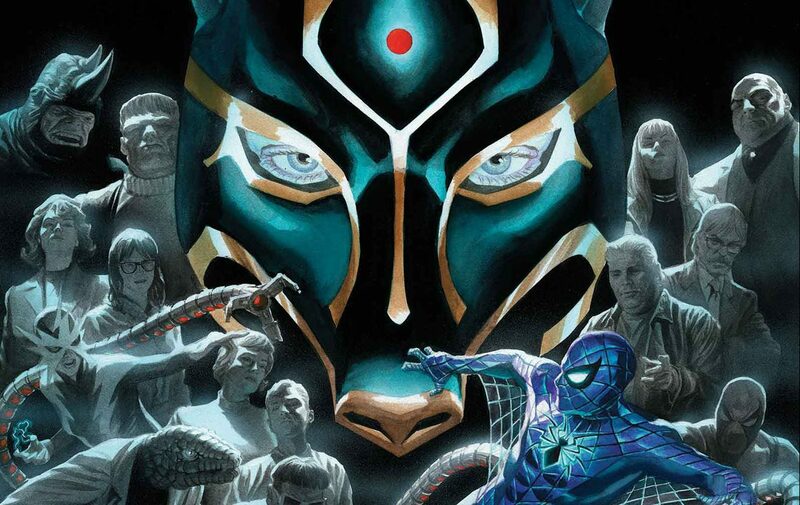 Dead No More – The Clone Conspiracy #1 Spoilers & Review: Amazing Spider-Man Sees Big Returns & The Reanimation Of Post Civil War II Marvel Now 2016?